AN AGED pensioner has been remanded in custody after being caught red-handed signing for a delivery of 28g of methamphetamines. He was on bail at the time for possession of more than 6g of meth. 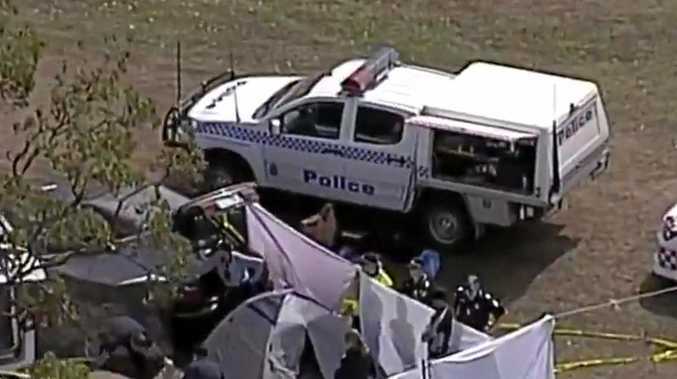 Graham Bruce Core, 68, yesterday appeared in the dock of Rockhampton Magistrates Court wearing a white t-shirt and grey shorts as duty lawyer Rowan King made a bail application on his behalf. Mr King said Core ordered the drugs online and used Australia Post to deliver them to him at home, requiring a signature for the parcel. 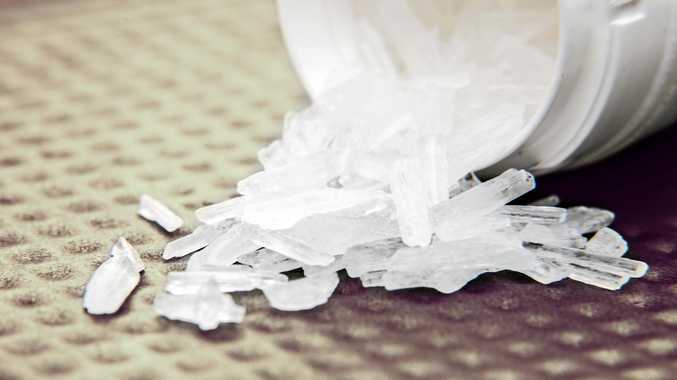 He said Core claimed the drugs were for personal use, however police prosecutor Jess King said it was unusual for police to find this quantity of meth for personal use only. Mr King said Core did not have the financial capacity to be a flight risk and there was no commerciality alleged. The court heard Core's most recent offending on his record was for drugs in 2006. Magistrate Cameron Press refused bail, remanded Core in custody and adjourned his matters until January 23.